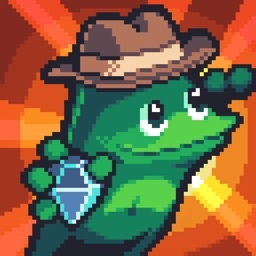 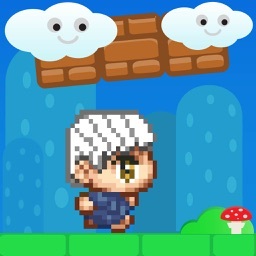 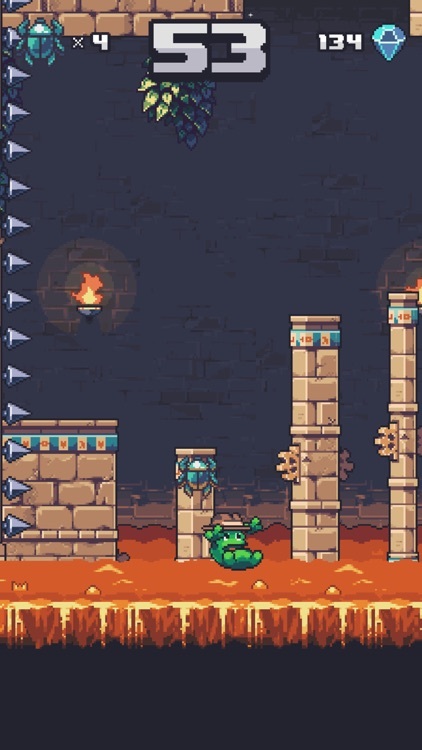 Temple Toad by DoubleJump Games Inc.
Jump your way through a fun and challenging environment in Temple Toad, an exciting new platformer. 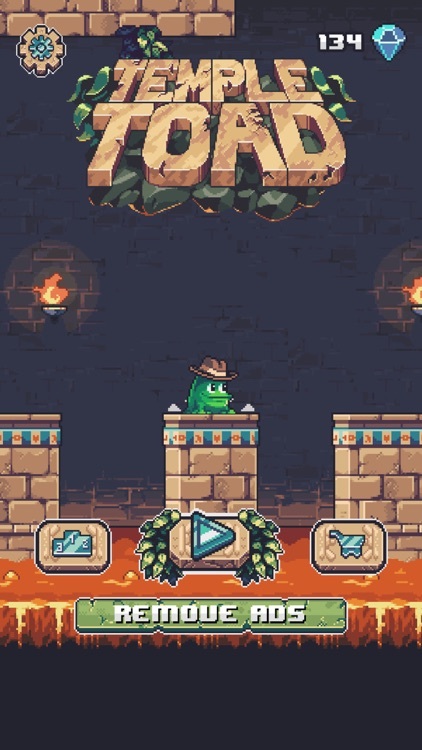 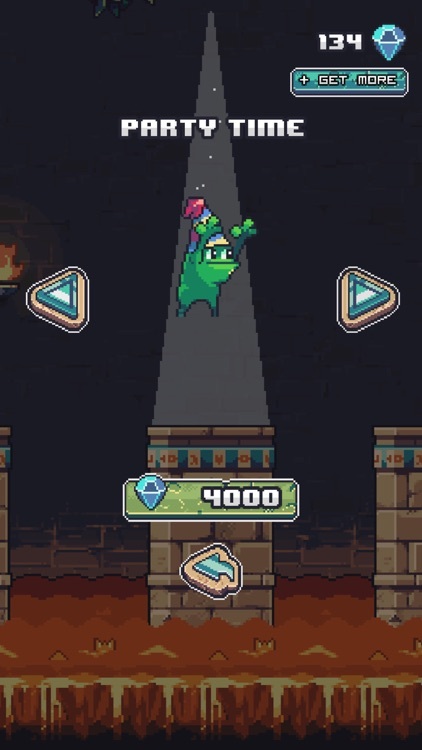 Collect gems to unlock 17 different hats. 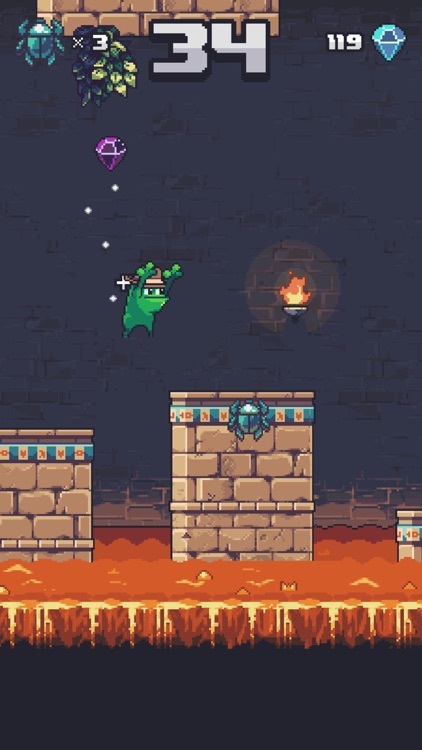 Increase your multiplier, and watch your score explode, by knocking scarabs off the platforms and into the lava below. 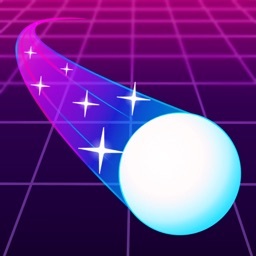 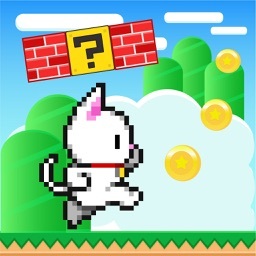 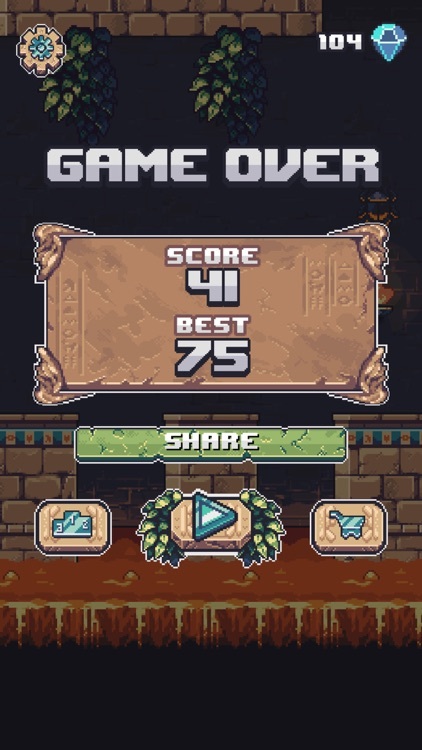 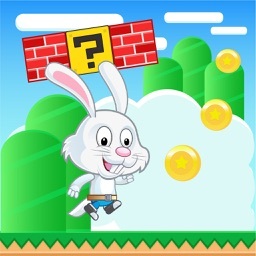 Complete all the achievements and challenge your friends to see who can get the best score.